Sarcasm is a nuanced form of speech extensively employed in various online platforms such as social networks, micro-blogs etc. and sarcasm detection refers to predicting whether the text is sarcastic or not. Detecting sarcasm in text is among the major issues facing sentiment analysis. In the last decade, researchers have been working rigorously on sarcasm detection so as to amend the performance of automatic sentiment analysis of data. 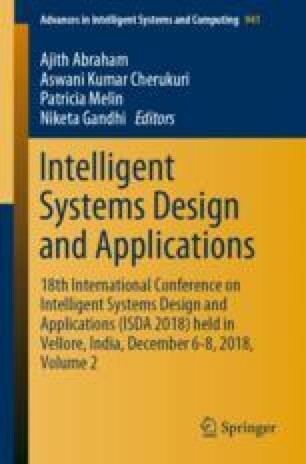 In this paper, a supervised machine learning (ML) approach, which learns from different categories of features and their combinations, is presented. These feature sets are employed to classify instances as sarcastic and not-sarcastic using different classifiers. In particular, the impact of sarcastic patterns based on POS tags has been investigated and the results show that they are not useful as a feature set for detecting sarcasm as compared to content words and function words. Also, the Naïve Bayes classifier outperforms all other classifiers used.